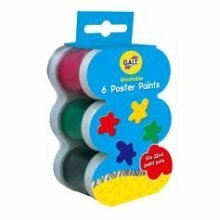 Available in packs of 1, 5 or 10. 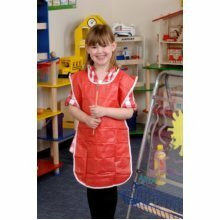 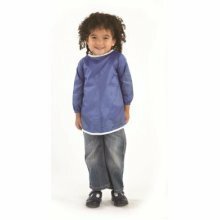 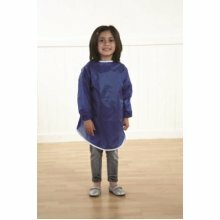 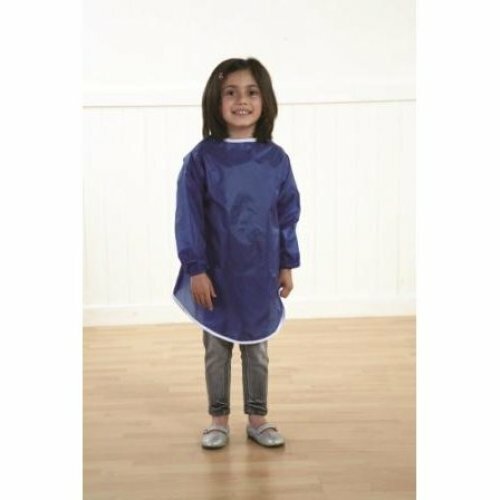 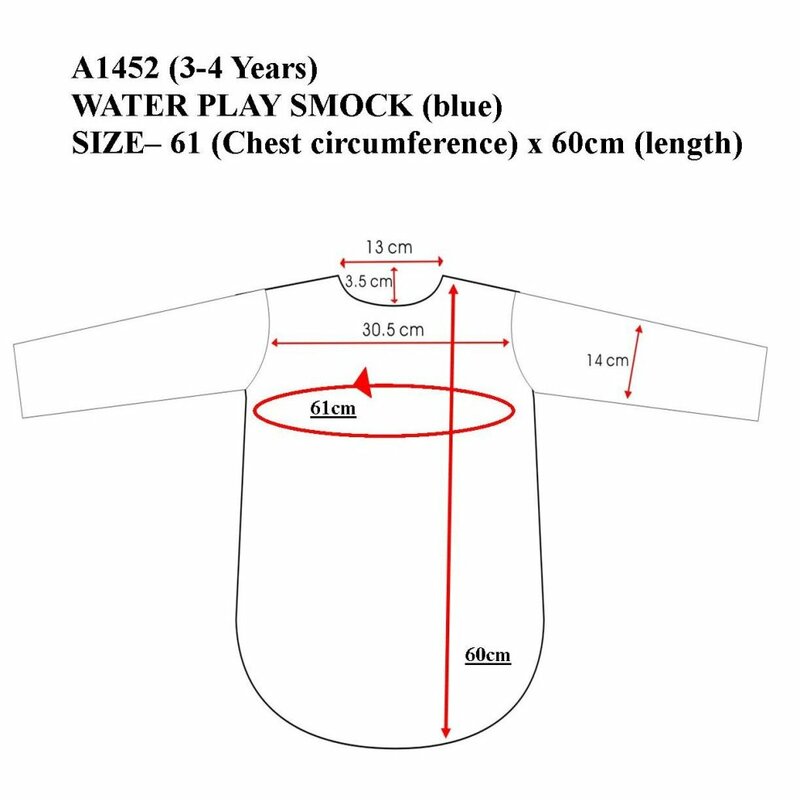 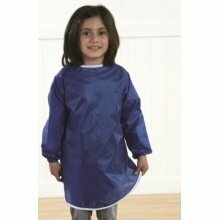 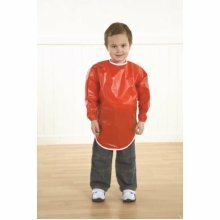 Let children enjoy messy with these easy wear Nylon smocks. 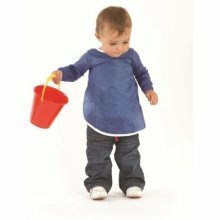 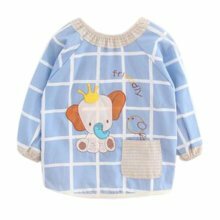 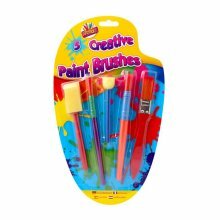 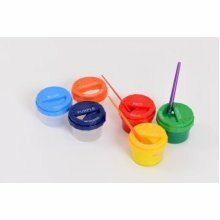 With elasticated cuffs and and a hook and loop fastening these are perfect for little artists. 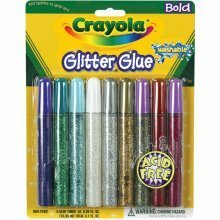 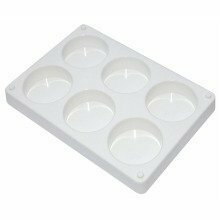 Available in packs of 1, 5 or 10!